You will be redirected to the Booktopia website to purchase. 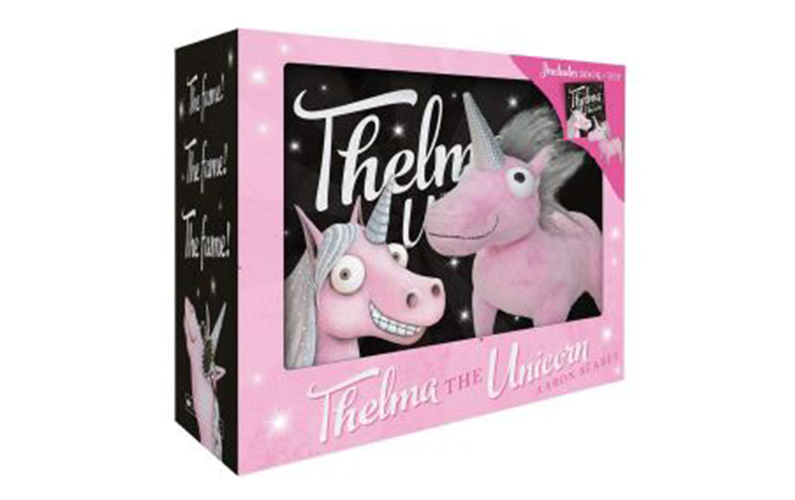 Thelma is a donkey who wants nothing more than to be a Unicorn. But when her dream comes true, she realises that fame, and being anything other than yourself, isn’t all that it is cut out to be. From Aaron Blabey, author of the Pig the Pug series, this is a heartwarming story with a very important lesson. This gift set comes with a book and plush toy.